Click HERE to schedule a visit to observe a showcase chapter. 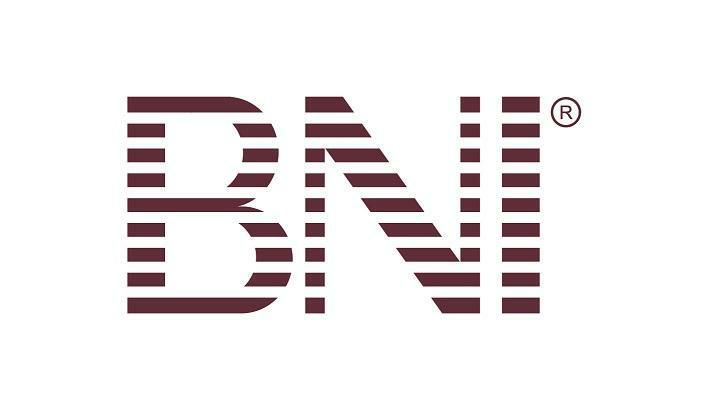 An experienced BNI Support Team Member (BNI Director) will also be in touch to help you. Find 5 to 10 (or more!) well connected, positive, liked and respected professionals interested in growing their business. Each person will complete an online membership application. No payment is necessary at this time. 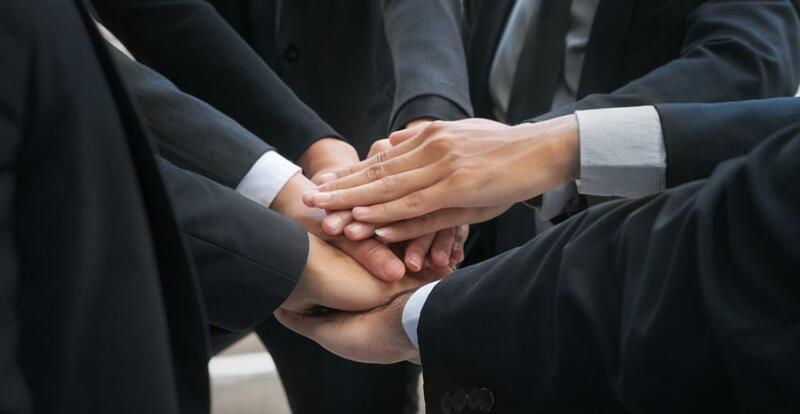 Set up an informational meeting with your Founding Member Team and BNI Support Team Member (BNI Director). 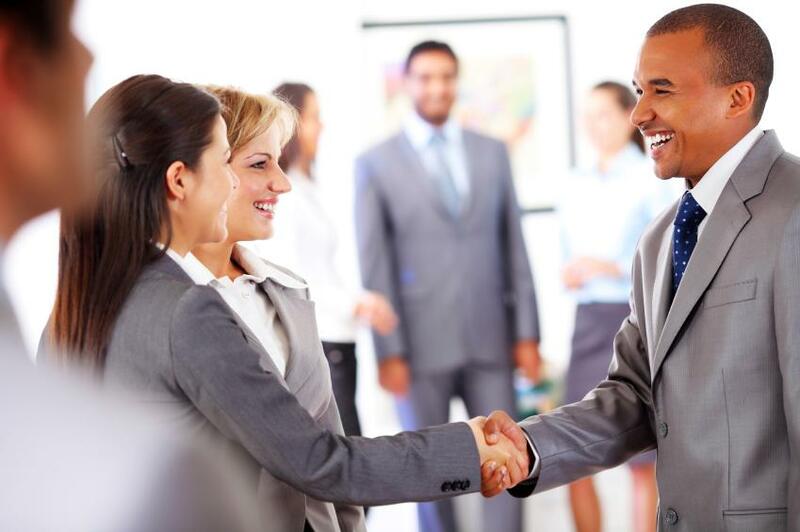 You will learn how & who to invite to the upcoming Discover BNI Event. After this meeting, the founding members will complete the application payment online. This is a high energy, fun, and informative networking event! 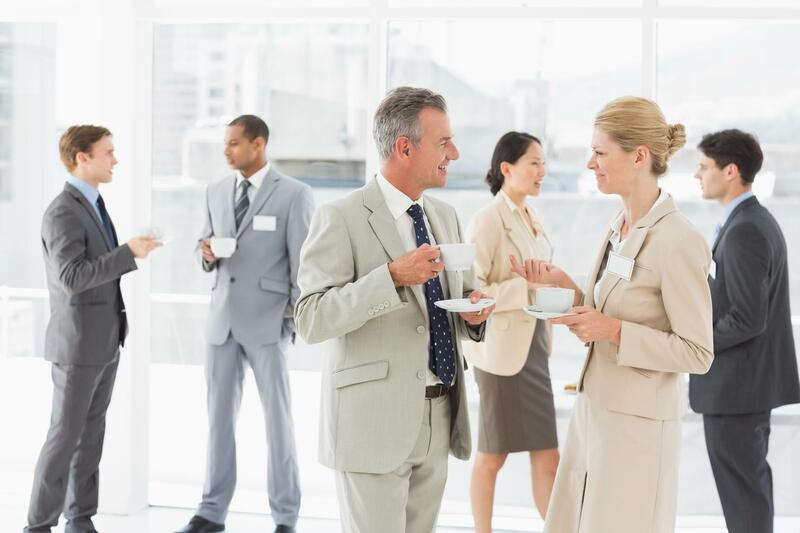 This event will be a great way to connect local professionals, meet influential community leaders, and deepen your referral network. 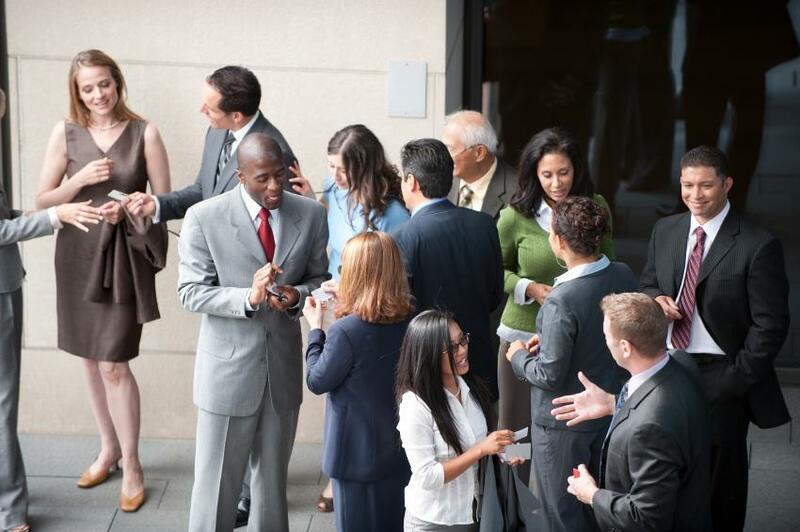 Your Discover BNI Event was a major success… now what? You begin to meet weekly, move through the startup program with a BNI Launch Director and kick-off a chapter of 25+ members!